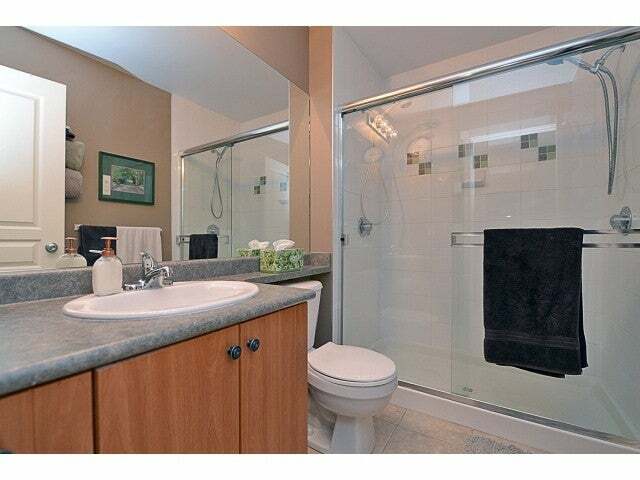 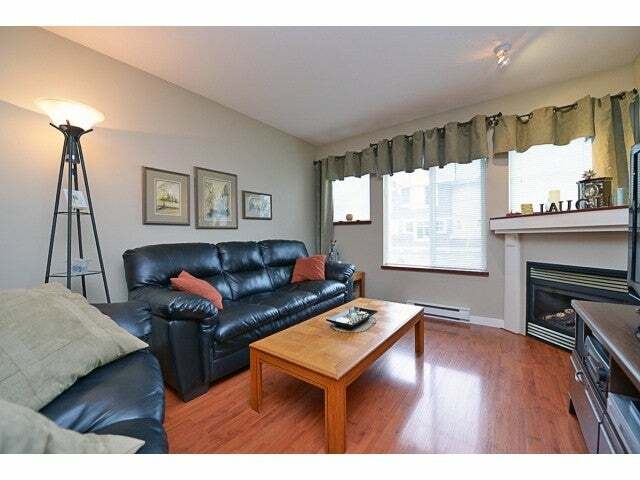 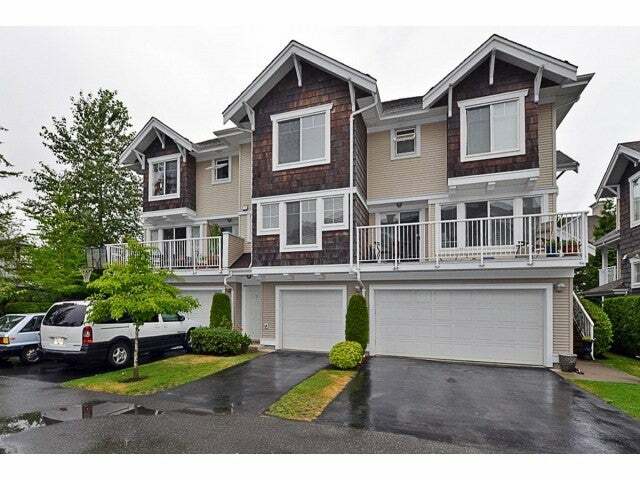 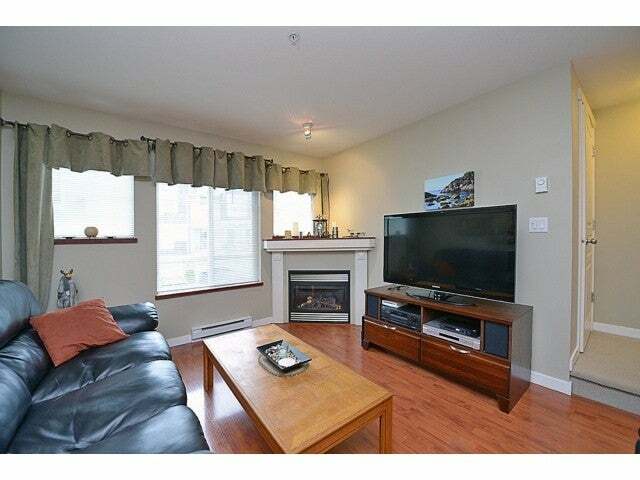 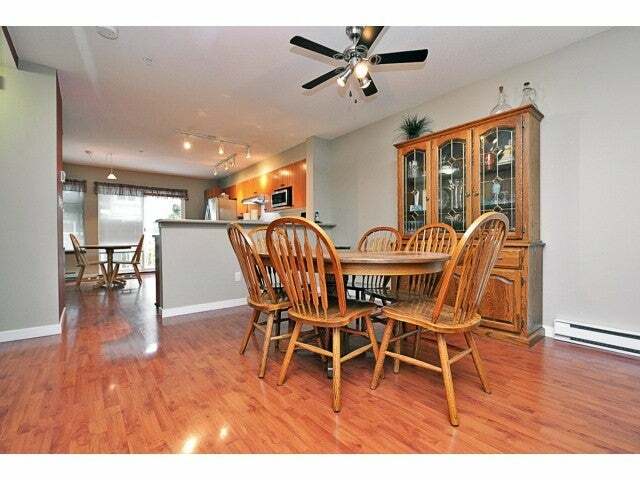 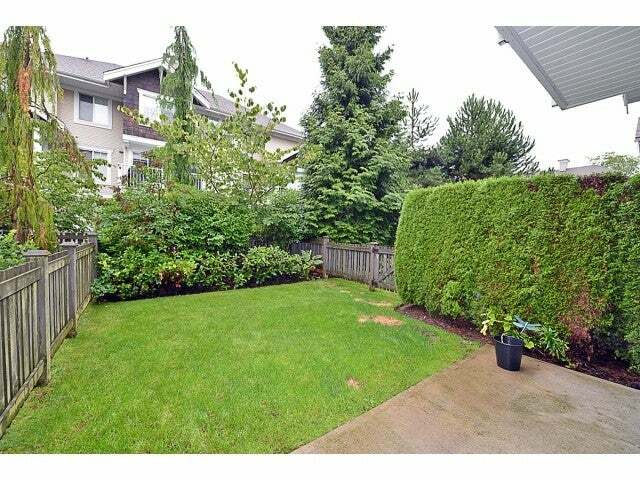 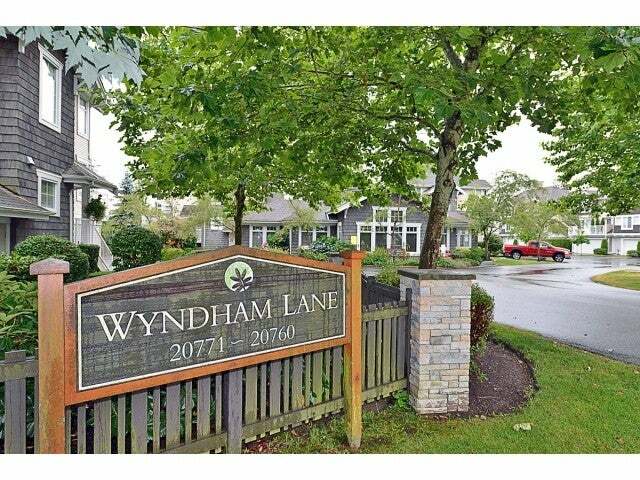 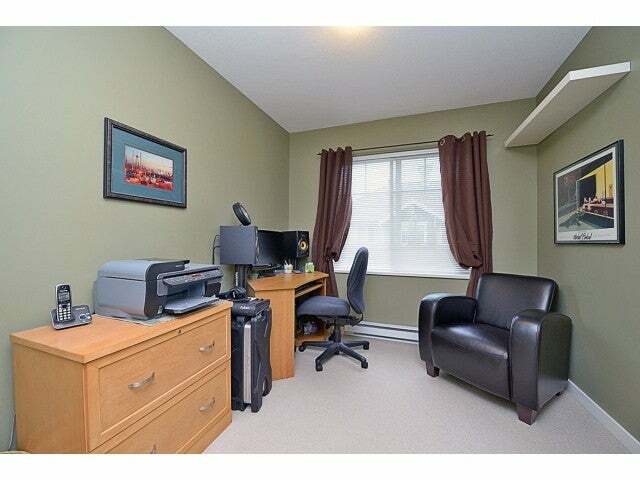 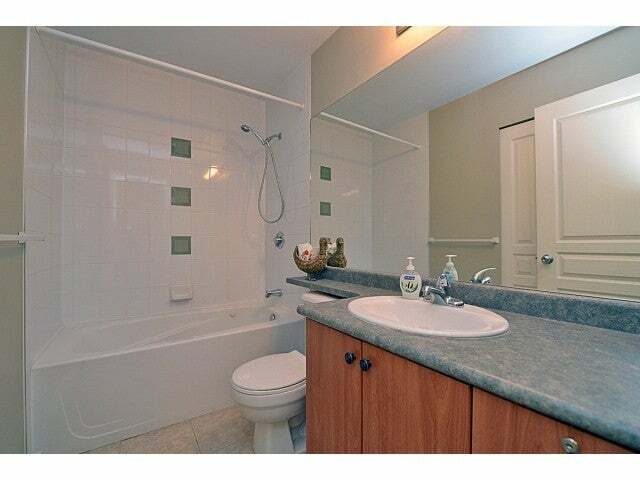 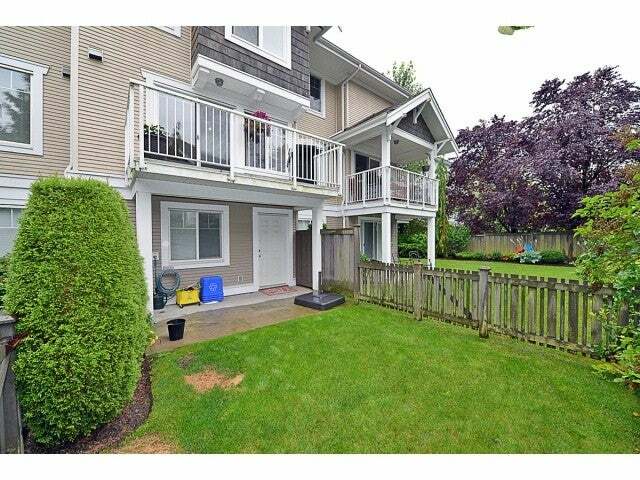 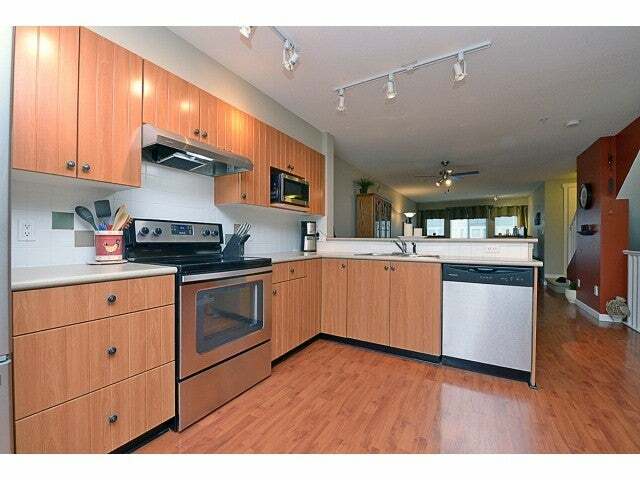 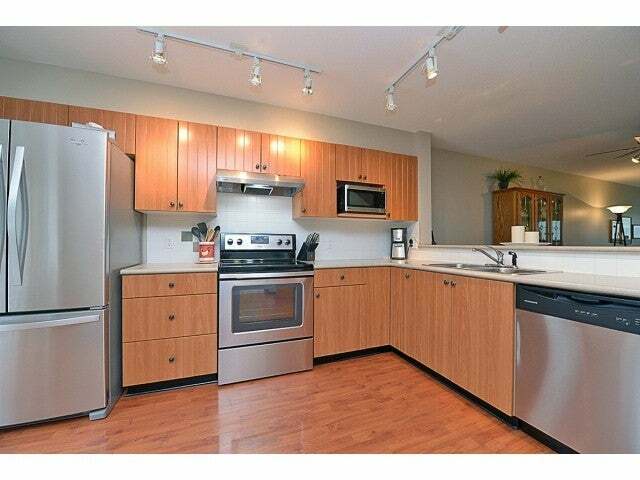 Lovely 3 bdrm, 3 bath Townhome in Wyndham Lane - Wonderful complex tucked away yet close to everything. 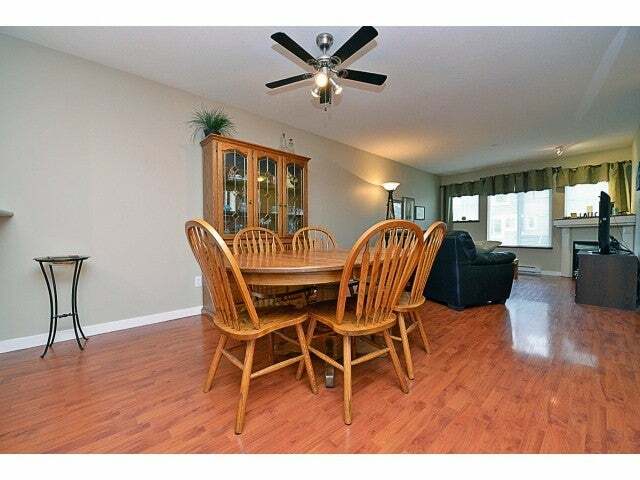 This spacious home boasts 3 Bdrms & 3 Baths (bonus of a Powder rm on the main floor)! 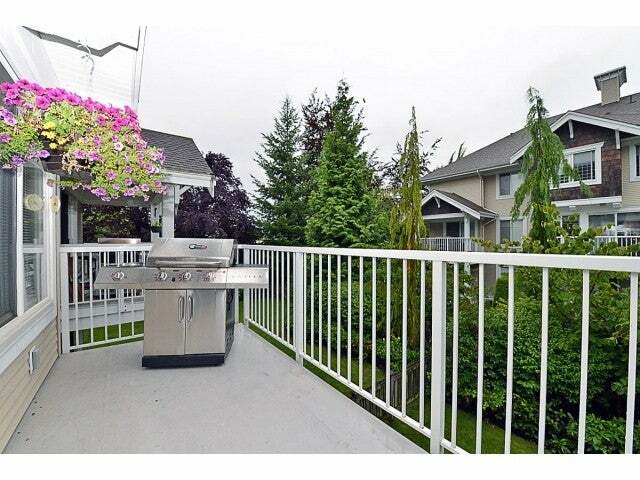 Open concept on the main has spacious & bright Kitchen with all Brand New Stainless steel appliances, open to the living & dining rm along w/the family rm w/sliders opening to your deck for summer BBQs. 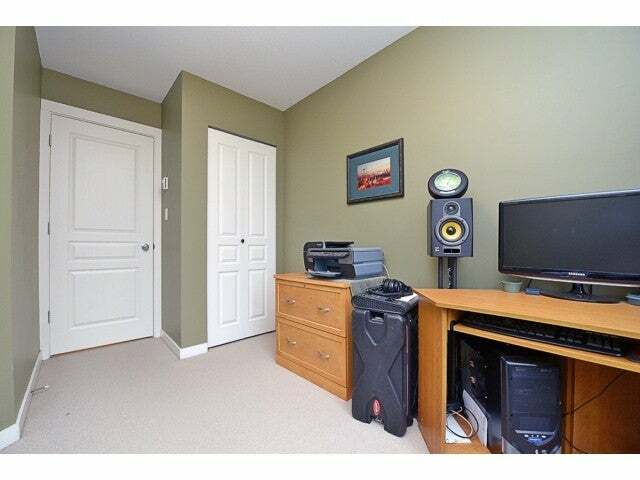 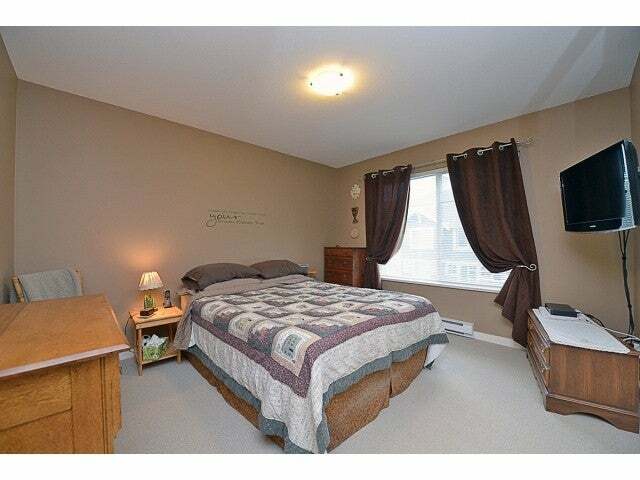 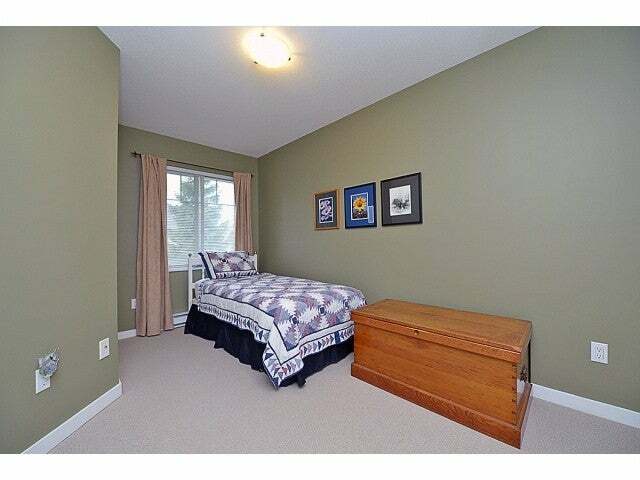 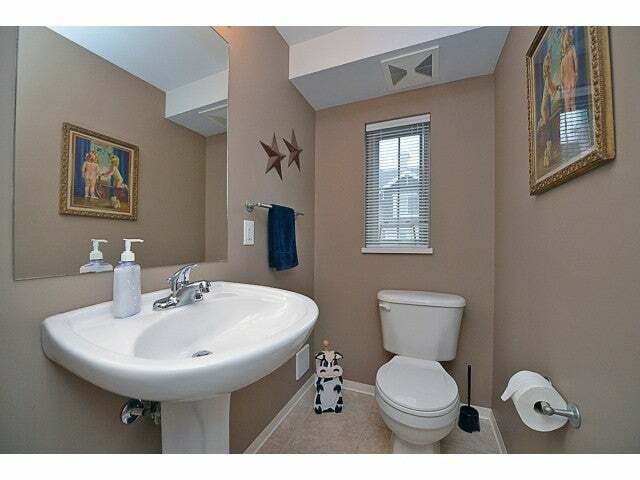 3 bdrms up, Master w/walk-in & ensuite. 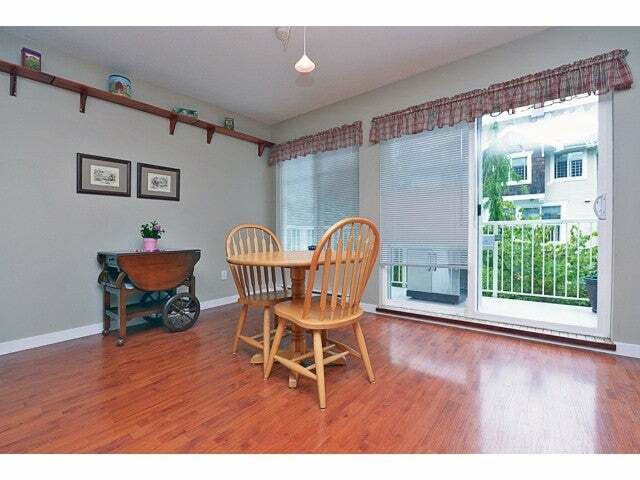 Bsmt area has a flex rm w/access to the covered patio & fenced yard - great for your growing family! 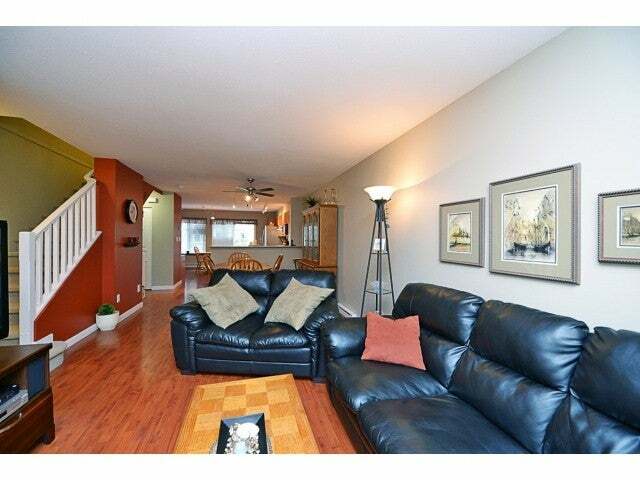 Family & pet friendly complex close to everything!